Galaxy S9 could be the storage king that you’ve been waiting for if you have not yet upgraded to the Galaxy S8, Galaxy S8+ and Galaxy Note 8. After Samsung announced its Exynos 9810, which would no doubt be found running in the upcoming flagship, the company is back with another announcement, which suggests that the smartphone could feature tons of internal storage. Jaesoo Han, Executive Vice President of Memory Sales and Marketing at Samsung Electronics says the following about company’s vision in paving the way for mobile phones to exhibit higher levels of internal storage. Coming to the intricate details of the announcement, this 512GB of eUFS storage comprises up of eight 64-layer 512Gb V-NAND chips and a controller chip, all stacked together. 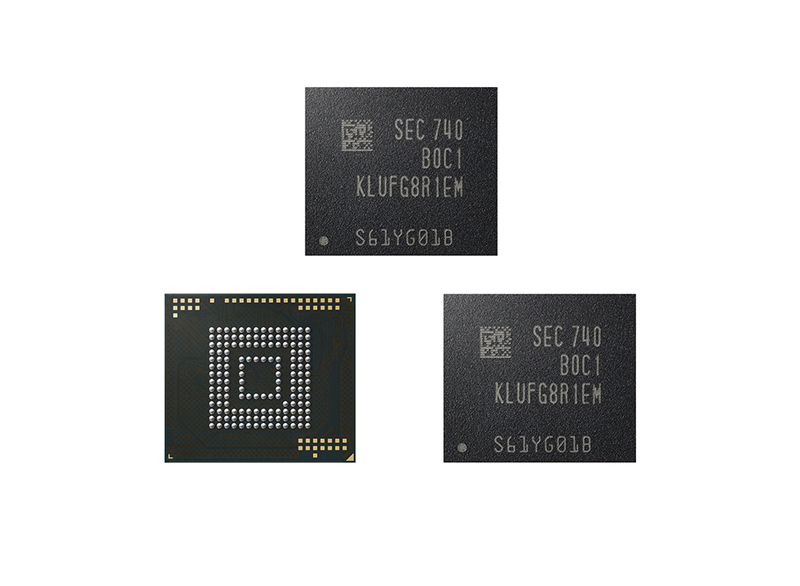 This doubles the density of Samsung’s previous 48-layer V-NAND-based 256GB eUFS, and in the same amount of space as the 256GB package. Also according to Samsung, which this much storage, you will able to get the following benefits. Store approximately 130 4K Ultra HD (3840 × 2160) video clips of a 10-minute duration (10x increase over 64GB eUFS storage). The 64-layer 512Gb V-NAND’s advanced circuit design and new power management technology will potentially help the Galaxy S9 to exhibit better battery life. Sequential read and writes reaching up to 860 megabytes per second (MB/s) and 255MB/s respectively. For random operations, the new eUFS can read 42,000 IOPS and write 40,000 IOPS. 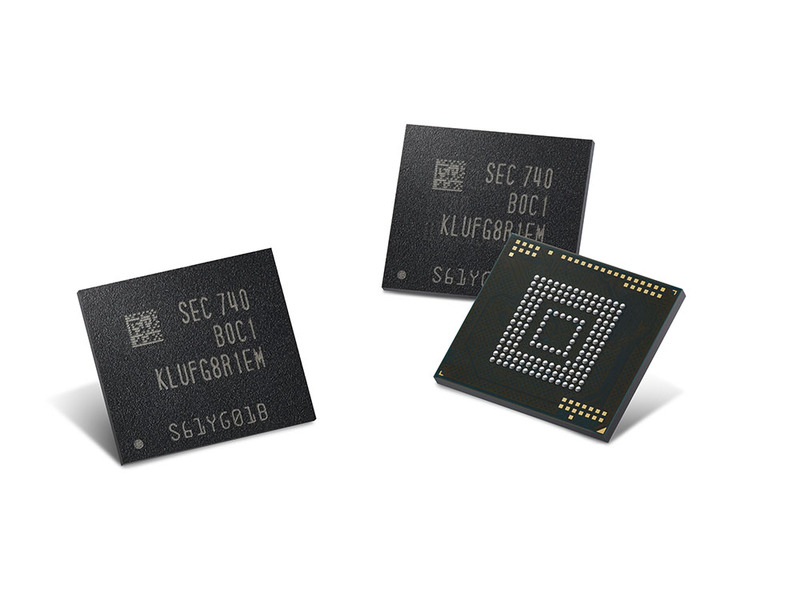 For ultra-premium flagship devices, Samsung is expected to rapidly increase production for its 64-layer 512Gb V-NAND chips, and expand its 256Gb V-NAND production. In this way, the tech giant will be able to sate demand for both extremely high-end mobile phones and price/performance devices too. Do you think the Galaxy S9 will be able to tout 512GB of internal storage? Tell us your thoughts down in the comments.